The new guide for cannabis-related food and beverage products, services and suppliers. 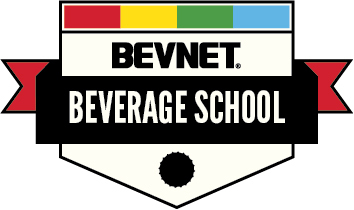 BevNET and NOSH are pleased to announce the inaugural Cannabis Food and Beverage Guide, a directory of packaged food and beverage products produced with cannabis, plus companies that provide goods and services to those brands. 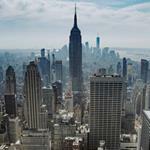 It is a who’s who of new and established food and beverage products containing CBD, THC, hemp and other cannabis derivatives. The Cannabis Food and Beverage Guide includes a report on the BevNET and NOSH Cannabis Forum for Food and Beverage, which took place on December 1, 2018 in Santa Monica, California. 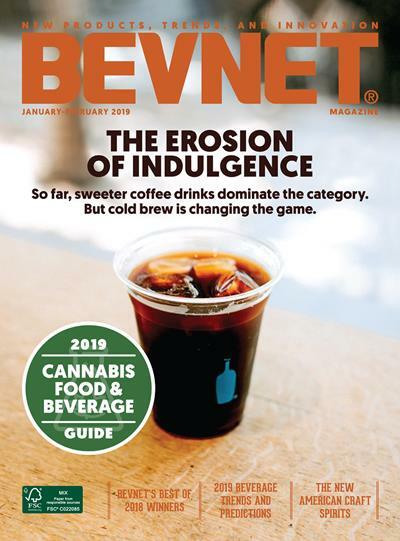 The Cannabis Food and Beverage Guide is published in the January/February 2019 issue of BevNET Magazine, in print and online and also made available on BevNET.com and NOSH.com and promoted via the BevNET Email Newsletter and the NOSH Email Newsletter, reaching tens of thousands of industry professionals.